That looks like one powerful range hood. This entry was posted in Humor, Range Hoods, Wall Mount Range Hoods and tagged Cavaliere, funny, humor, range hoods, Stonehenge, wall mount range hood on September 26, 2014 by editor. Last week for our blog post featuring recipes, we went over Pumpkin Recipes, which included some of the most popular recipes for the season. Today, we’d like to share something unique; we’re sharing cocktail recipes from popular movies and television shows. Breaking Bad – This suspenseful drama made a huge splash on AMC. The innovative story follows the life of Walter White, a high school chemistry teacher gone mad. 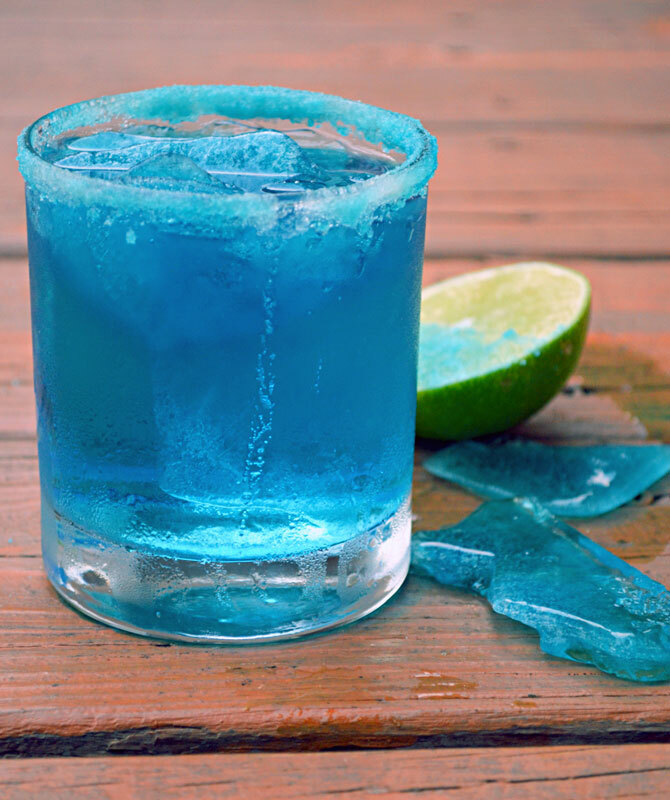 You guessed it: the Breaking Bad cocktail features the show’s signature blue color. For the Breaking Bad cocktail Blue Ice, mix lime juice, 1 shot of vodka and half a shot of Blue Curacao. Sit back and get ready for a Breaking Bad marathon. The Big Lebowski – We all know, the Dude always drinks White Russians. To make a White Russian, pour some vodka and Kahlua. Top it with heavy cream. Now have a Joel and Ethan Coen marathon or a 1990s marathon for the night. Downton Abbey – This highly popular BBC drama tells the unconventional tale of the lives of servants as well as the lives of a wealthy family in pre-WWI England. The Crawley family at Downton Abbey drinks Sherry Cocktails. To create your own Sherry Cocktail at home, you’ll need lime juice, amontillado sherry, grenadine, Spanish brandy and cherry heering. X-Men – There’s a lot of characters you could create cocktails for in the X-Men universe, in which people are born with mutant superpowers. Mystique is one popular villain with the superpower to take on the form of any other person. To make a Mystique cocktail, mix orange juice, Sprite and Blue Curacao. Now spend a weekend marathoning the X-Men trilogy. The Walking Dead – This AMC science-fiction drama derives its storyline and characters from the comic book series published by Image Comics. No one is safe in a world infested with zombies. While hiding behind the blanket on your couch during this thriller television show, sip on a Zombie cocktail. You can follow any recipe you’d like, but a Zombie is generally a mix of different rums, including 151 rum, light rum and dark rum. Mix it with fruit juices, brandy, sugar and lime juice. Harry Potter and the Goblet of Fire – This may be the most dangerous cocktail on this list, so be careful. This drink is inspired by the fourth film and book in the Harry Potter series. Harry is in his fourth year at Hogwarts when it is announced students will be competing in the Triwizard Tournament. Harry’s name is mysteriously pulled from the Goblet of Fire. To create this fiery drink, mix vodka, lemonade, Splash 151, Blue Curacao and cinnamon. Light the top of the drink with a lighter and it will burn like the magical goblet in Hogwarts. Doctor Who – This list wouldn’t be complete without a Sonic Screwdriver! This time traveling story is one of the longest running television shows in history. Celebrate your Whovian status with this cocktail recipe. 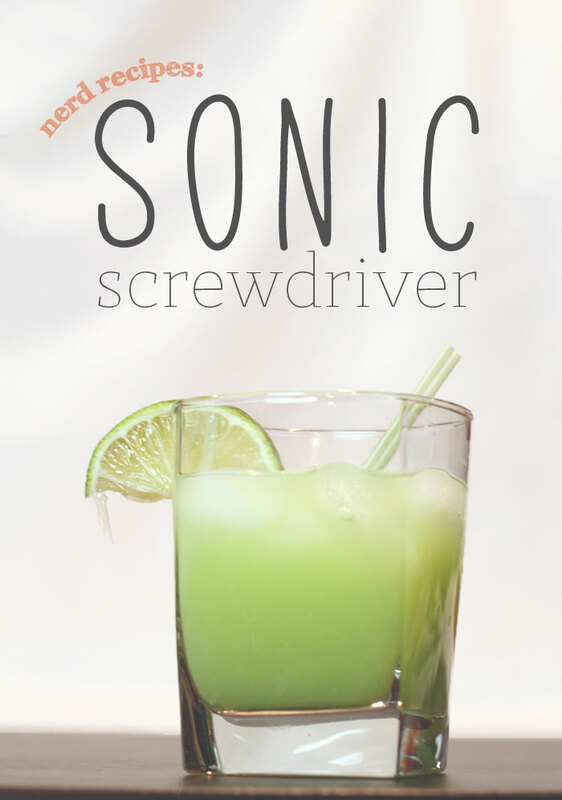 Mix up this non-alcoholic Sonic Screwdriver with Rose’s Blue Raspberry Mix, ginger ale, lime juice and orange juice. Add alcohol if you desire. Which cocktails would you pair with your favorite television shows or movies? This entry was posted in Recipes and tagged Blue Curacao, Breaking Bad, Curaçao (liqueur), Downton Abbey, Drink, Harry Potter and the Goblet of Fire, Sprite, Zombie on September 23, 2014 by editor. This means something. This is important! This entry was posted in Humor, Range Hoods and tagged 24" range hood, Close Encounters with the Third Kind, funny, humor, range hood, range hoods inc on September 18, 2014 by editor. What does everything need? More pumpkin! Earlier this month we wrote abut How to Make Paletas. Now, we’re getting ready for the season by preparing you with some recipes revolving around one of the most beloved ingredients of them all: pumpkins. Karly of Buns in My Oven created this pumpkin pie and coffee cake hybrid. This cake includes powdered sugar glaze, cinnamon and a crumb topping. Looking at the photo, you can see how the two textures combined. It looks delicious! 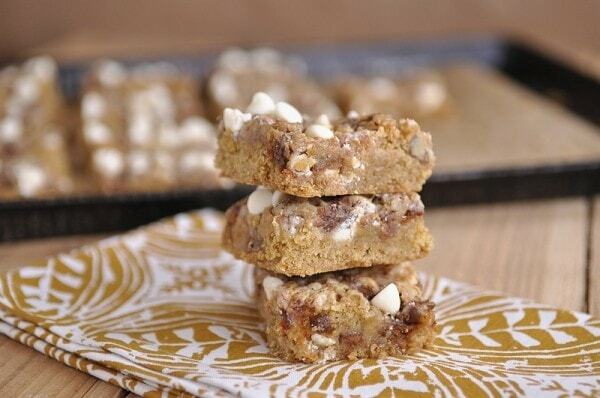 Karly shares recipes for treats on her blog and she also posts dinner recipes. This recipe is proof that if we’re creative, we can think of endless ways to use pumpkin. And we’re okay with that. Your Home Based Mom, written by a mother of four, turned a seven layer bar recipe into this gooey pumpkin bar recipe. This bar is made up of six layers. The first is Pillsbury Perfectly Pumpkin cake mix, then white chocolate chips, then cinnamon chips, then pecans, then sweetened condensed milk and then toffee chips. 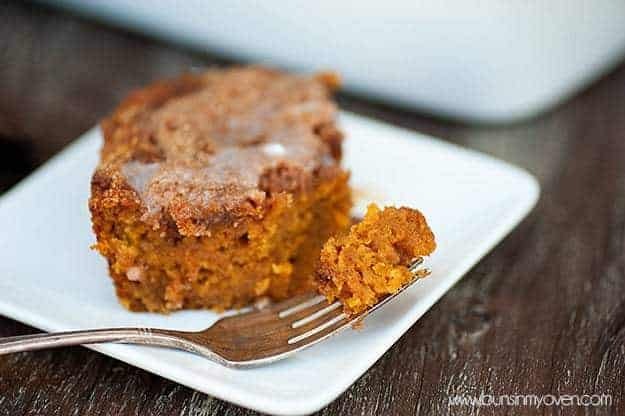 This recipe is another hybrid; this time it’s a mix of cupcake, crumb cake and pumpkin bar. The bottom of this is a pumpkin muffin with a cheese cake filling. It’s topped with a brown sugar streusel. Sally started this blog to share recipes with her friends and family. She has a marketing degree from Loyola University and a German Shepherd/Rottweiler named Jude. We decided to include one healthier recipe to hopefully balance out all of the cookie bars and muffins you’ll be eating. 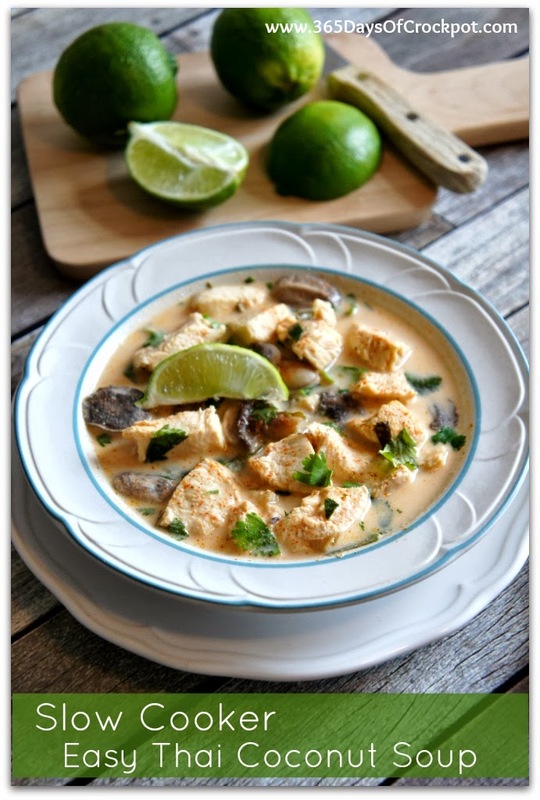 This paleo recipe comes from Melissa who blogs healthy recipes. She and her family are vegans and do not eat processed food. There is no refined sugar or flour in these cupcakes; they include bananas, pumpkin puree, coconut sugar, cinnamon, ginger, nutmeg and sea salt. They taste like regular pumpkin pie! The topping, which is made before serving, contains coconut milk, maple syrup and vanilla beans. Store these in the fridge and enjoy! Of course, this blog post wouldn’t be complete without a homemade version of Starbuck’s pumpkin spice latte. You may need to start making these at home if you become addicted, like so many of us tend to do around this time. Sarah’s version of this well-loved drink includes coffee/espresso, pumpkin spice syrup, whipped cream, pumpkin pie spice, nutmeg, ginger, milk, cinnamon, pumpkin puree, etc. At one point, you will need to strain the mixture through a cheesecloth or another strainer. Enjoy these pumpkin puree filled recipes! This entry was posted in Food, Recipes and tagged cake, chocolate cake, cupcake, Pumpkin, Pumpkin Cheesecake, Pumpkin pie, recipe, Starbuck on September 17, 2014 by editor. Cooking is more fun with someone to talk to or something to listen to in the background. That’s why we’ve made a list of Movies to Watch While Cooking. Throw one of these movies on in the background while trying out recipes from this blog post: Spins on Old Recipes. Fried Green Tomatoes (1991) is based on the book by Fannie Flagg and was directed by Jon Avnet. The film tells the story of Evelyn (Kathy Bates) and Ninny Threadgoode’s friendship in the 1980s. Ninny tells Evelyn about Idgie (Mary Stuart Masterson) and Ruth’s (Mary-Louise Parker) adventures in the 1920s in Whistle Stop, Alabama. Idgie and Ruth open the Whistle Stop Café, where they serve their famous friend green tomatoes. Try this Fried Green Tomatoes recipe from Patrick and Gina Neely on Food Network. Simply Irresistible (1999) is a Romantic comedy starring Sarah Michelle Gellar and Sean Patrick Flanery; it was directed by Mark Tarlov. Amanda, played by Gellar, struggles to keep her family’s restaurant alive after the passing of her mother. One day, the food she cooks starts giving people strong emotions and they’re enchanted by her cooking. Ratatouille (2007), directed by Brad Bird, is the 8th film from Pixar. The name is inspired by the French recipe ratatouille for a vegetable stew with tomatoes, garlic and bell peppers. Ratatouille is layered and baked before being served. Patton Oswalt voices Remy the rat, who befriends a Linguini, the garbage boy at a restaurant. Remy soon finds that he can cook wonderful dishes by controlling Linguini’s movements. Can you spot the Pizza Planet truck from Toy Story and Dug (the dog) from Up in this movie? 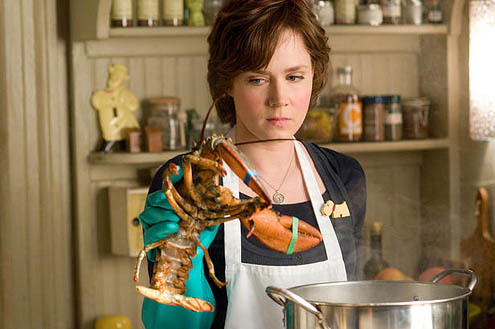 Julie & Julia (2009),written and directed by Nora Ephron, tells the story of Julie Powell (Amy Adams) while simultaneously telling the story of the life of Julia Child (Meryl Streep). Julie, an aspiring writer, is blogging about cooking one recipe from Mastering the Art of French Cooking a day for an entire year. Did you know Julia Child was 6’ 2”? Her kitchen, with 38” high countertops, can be viewed at the Smithsonian. No Reservations (2007) is a drama and romance starring Catherine Zeta-Jones, Aaron Eckhart, and Abigail Breslin. Kate (Zeta-Jones) is a work-obsessed chef who adopts her niece Zoe (Breslin) after her sister dies in a car crash. At the same time, Kate bumps heads with Nick (Eckhart), the new sous chef at work. Did you know this movie is based on Mostly Martha, a German film released in 2001? Like Water for Chocolate (1992) is based on the novel by Laura Esquivel, which was published in 1989. The film, directed by Alfonso Arau, tells the magical story of a girl Tita (Lumi Cavazos) whose feelings transfer to other people through her cooking. Tita is forbidden to marry by her mother Mama Elena (Regina Torne), but Tita is in love with Pedro (Marco Leonardi). At Mama Elena’s request, Pedro marries Tita’s sister Rosaura. When the wedding guests eat Tita’s cake, they magically all feel her sorrow. Try this Mexican Hot Chocolate recipe from Pati’s Mexican Table. What are your favorite movies about food and cooking? 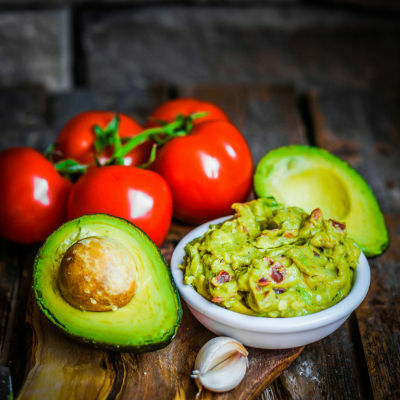 This entry was posted in Food, Recipes and tagged Catherine Zeta-Jones, cooking, Fannie Flagg, Fried Green Tomatoes, Lumi Cavazos, Mastering the Art of French Cooking, movies, Nora Ephron, Ratatouille, recipes on September 15, 2014 by editor. Not that kind of range! Browse wall mount range hoods on Range Hoods Inc. This entry was posted in Humor, Range Hoods, Wall Mount Range Hoods and tagged Home on the Range, range hood, range hoods inc, Sound of Music, wall mount range hood on September 12, 2014 by editor. Range Hoods Inc had the chance to speak with Greg Buitrago Jr, the Owner and Director of Sales at Hammer Contractors. Hammer Contractors is a family-operated company of design and build professionals who work in DC Metro in Maryland. Range Hoods Inc: What advice would you offer to those planning a home remodel? Greg: I would definitely tell them to work with a design build professional. The design build professional will work with the client to create the budget and to decide the finishes. You will want an experienced professional who will work with you to set expectations and clearly communicate throughout all the steps of the process. Range Hoods Inc: How does Hammer Contractors stand out from the competition? Greg: We use innovation and technology to improve the customer experience. We keep ourselves accountable and value communication and updates for our clients. Our company motto is that people deserve to love their remodel and not just the end product. We think our clients should be able to trust their contractor, who is coming into their home for six to eight weeks and sometimes longer. We want the customer to be happy during and after the remodel. Range Hoods Inc: What is your favorite aspect of what you do? Greg: What I believe what really sets us apart as a company is how excited our customers are through every step of the process as they work with us. We can see this when clients invite us to their house warming parties and when they ask us to do future work. The excitement really stays alive throughout the project. It’s what fuels our motivation in what we do, and we are inspired to try to accomplish this for every customer. Range Hoods Inc: Please describe your involvement with the 30 Under 30 at KBIS 2013. Greg: It was the first time they asked finalists to KBIS. My group gave a presentation on the implementation of universal design in different areas of the home. Hammer Contractors has years of experience with universal design. Specifically, the presentation was about how to have conversations with customers about universal design and communication with distributors and vendors. These projects last a lifetime and allow families to grow into the space and to only remodel once. To learn more, visit http://hammercontractors.com/about-hammer-contractors-design-build/. This entry was posted in Home Improvement, Kitchen Design and tagged general contractor, Hammer Contractors, home improvement, kitchen, renovation on September 11, 2014 by editor. The list of smart appliances on the market keeps growing and growing. Our last technology post was on Kitchen Tech Wednesday: Fun Kitchen Gadgets. This week we’ll be covering a smart kitchen gadget: the smart Crock-Pot. Mostly everyone knows how to use and loves using a Crock-Pot. These appliances make cooking easy when you can throw everything into one pot, plug it into the wall and forget it until four to eight hours later. It’s also a great cooking option during hot summer days, so you won’t have to turn on the oven and heat up the house more. The Crock-Pot WeMo Smart Slow Cooker is the product of a collaboration between Belkin and it’s home automation products and Jarden Consumer Solutions. This Crock-Pot connects to Wi-Fi to communicate with an app on your smart phone or tablet device. Users can remotely change the temperature of the Crock-Pot from anywhere. The Crock-Pot is controlled through Belkin’s WeMo App, which is free on iTunes and Google Play, and is also used to control WeMo Switch and Motion. Users can also set cooking timers and notify family members that dinner is ready from the WeMo App. The Crock-Pot unit is stainless steel and holds six-quarts. It also comes with an integrated cord wrap for storage. The front of the unit has a button that changes the temperature or turns it off and a LED Wi-Fi signal indicator that communicates with a series of flashing lights. The WeMo Crock-Pot also has dishwasher-friendly stoneware and a glass lid. Note that the lid does not lock. 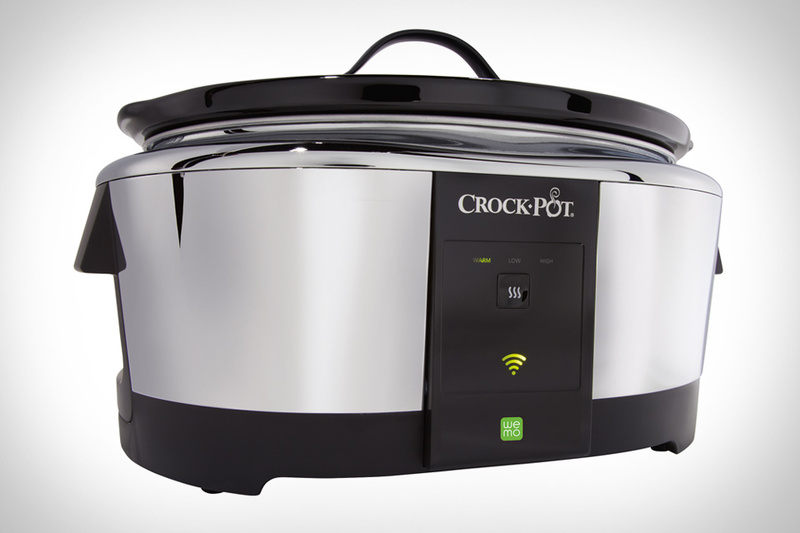 It’s fast and easy to connect the Crock-Pot to your Wi-Fi and connect it to your phone. You will then be able to change the temperature setting on your Crock-Pot from wherever you are. For example, let’s say you will be arriving home late because you unexpectedly had to stay at work late for a meeting or you had to pick up the kids from school. You can tell the WeMo App to turn your Crock-Pot from Low to Medium so your dinner will be warm when you get home. This Crock-Pot is priced at $130. At this cost, it’s only really worth it if you find yourself getting a lot of use out of the phone app. This one comes down to personal need and preference. Overall, the unit cooks very well. However, if your home Wi-Fi is not stable, the Crock-Pot will send a lot of error messages to your phone or tablet. 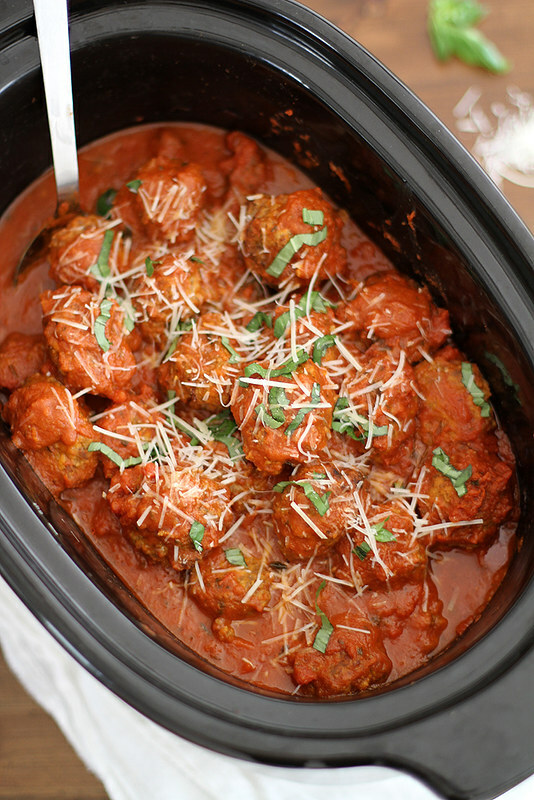 Stephanie goes over how to make these easy and delicious meatballs in the slow cooker. 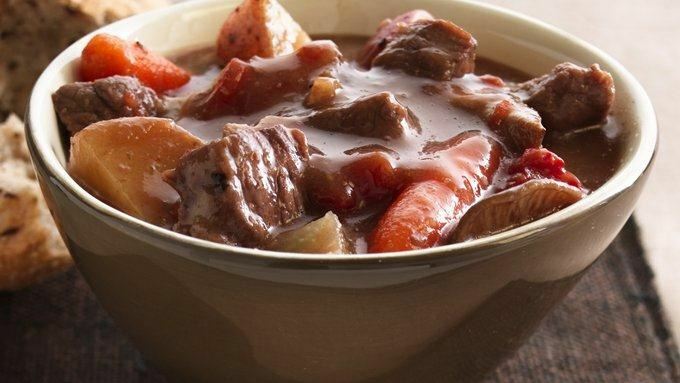 Have this hearty stew for dinner on a cold or warm day. You won’t have to babysit a pot on the stovetop while making this stew; you can let it cook while you’re at work. What do you think: would you benefit from having a smart slow cooker connected to your Wi-Fi? This entry was posted in Food, Kitchen Tech, Recipes and tagged Belkin, crock pot, Google Play, iTunes, kitchen, Slow cooker, smartphone, Wi-Fi on September 9, 2014 by editor. Not today, Rocky. Not Today. Remember to turn on the kitchen range hood while cooking. This entry was posted in Humor, Range Hoods, Under Cabinet Range Hoods and tagged cooking, kitchen, range hoods, range hoods inc, The Rock, under cabinet range hood on September 5, 2014 by editor.